*HOT! 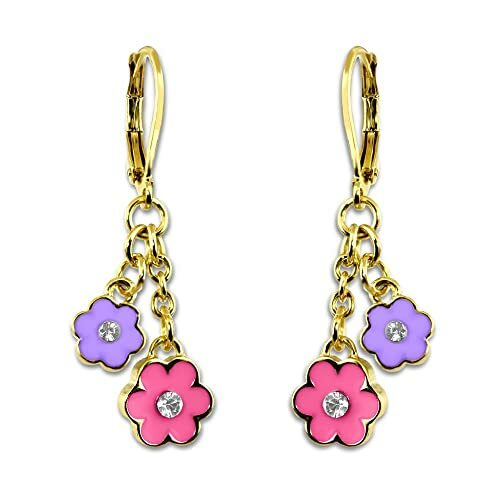 * Amazon – Flower Earrings For Girls just $11.99! So cute! Pick up these Flower Earrings For Girls for just $11.99 with FREE Prime shipping or free shipping with $35 purchase plus FREE returns! In 3 colors.